Bright White makes any look classic. 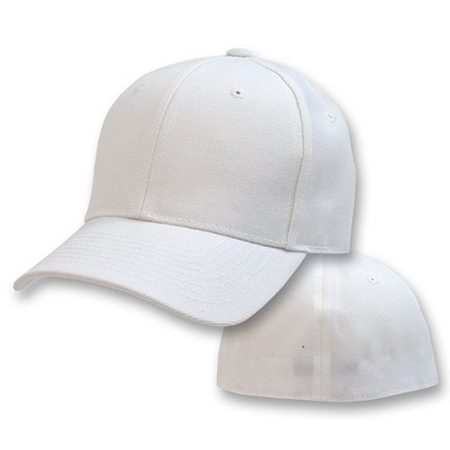 Try our Big Size White Flexible Cap for a bold statement. Our Big Size Flexible Caps are all about casual comfort. 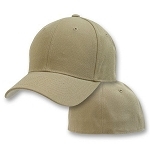 They are non-structured “slouch” style caps. Although they fit closer to the head than a structured cap, they are still deeper than regular size caps. This is the fourth time I have purchased these hats. I try to order four new ones each season and wear them out over the spring, summer and fall. 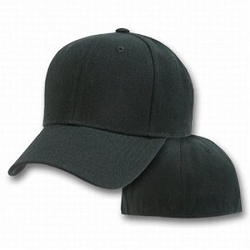 I always have had trouble getting a cap to fit and really love the comfortable way these go on. Awesome caps and a truly incredible company! Products are very high quality and absolutely perfect for us cranially endowed individuals. What's even more amazing is the wonderful customer service that is provided every day! Fran goes out of her way to make every experience as easy and smooth as a calm, sunny Sunday afternoon drive in the country! 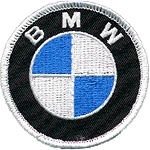 First rate company and I am a customer for life!